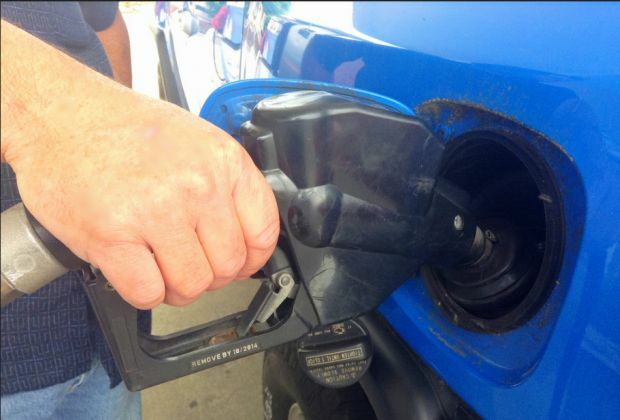 Gas prices in the Susquehanna Valley increased by nine cents this week to $2.838 per gallon, according to AAA East Central’s Gas Price Report. After a substantial build the week prior, this week the Mid-Atlantic and Northeast region had a nearly 500,000 barrel drop in gasoline inventory. The 53 million barrels in total is typical for this time of year. While gas prices are as much as five cents more expensive on the week in the Mid-Atlantic and Northeast region, they are 17-25 cents more than a year ago (New York, +17 cents) (Pennsylvania, +22 cents) (West Virginia, +19 cents).